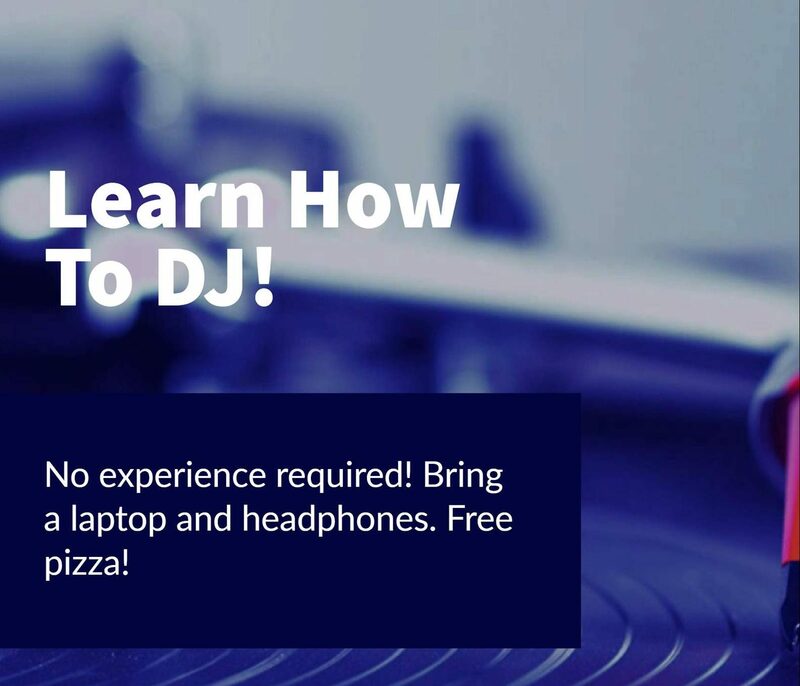 Come learn how to DJ! At this meeting, you’ll learn how to mix tracks together, add effects, and make better sounding playlists using some simple acoustic techniques. By the end of the workshop, you’ll have the software and the skills you need to make mixes on your own computer. 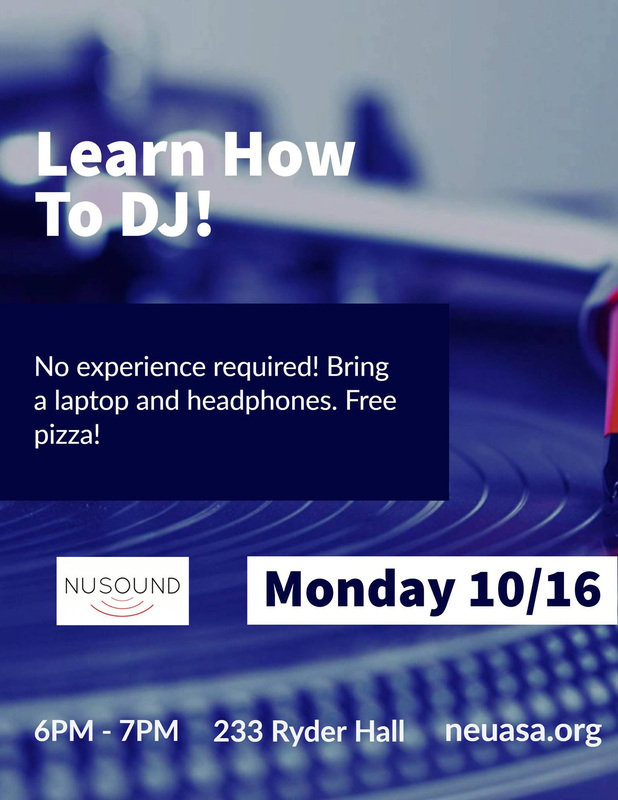 Bring a laptop, some headphones, and some music you’d like to mix!